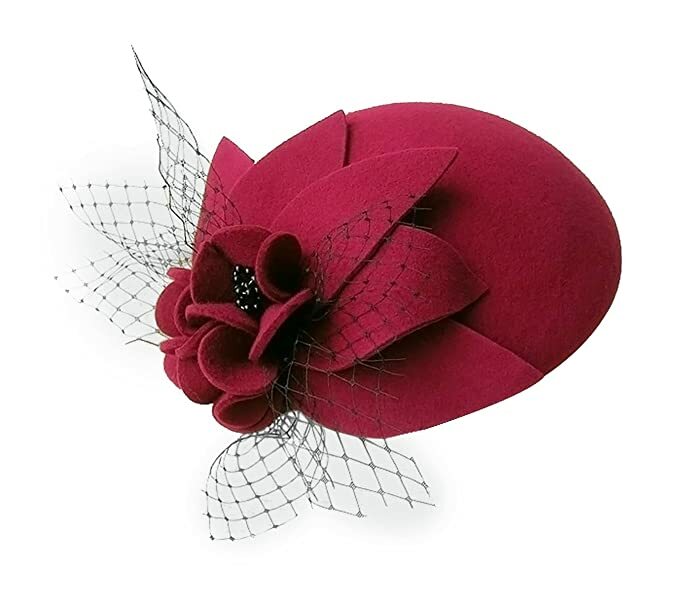 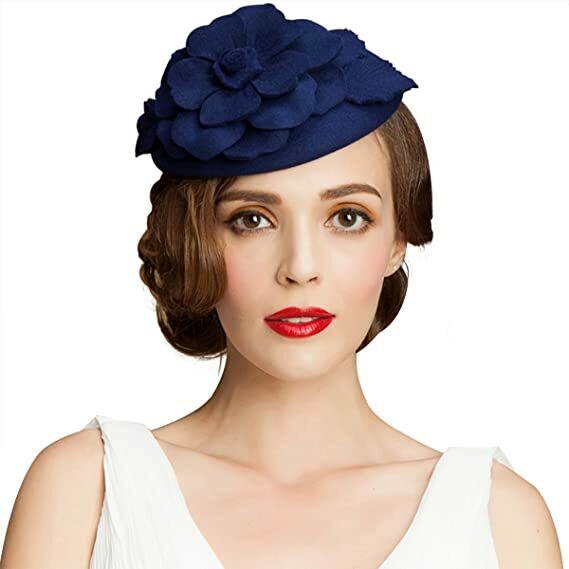 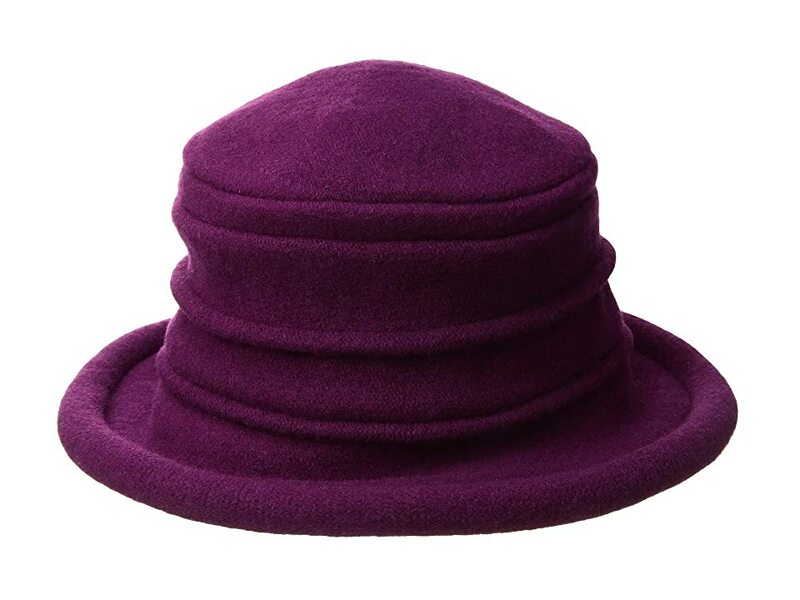 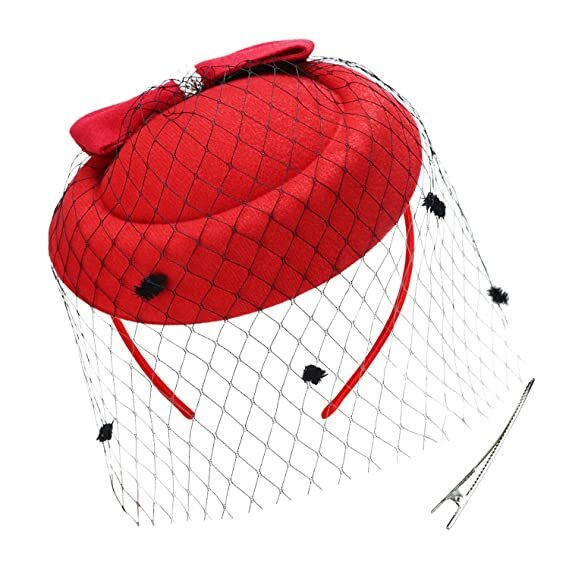 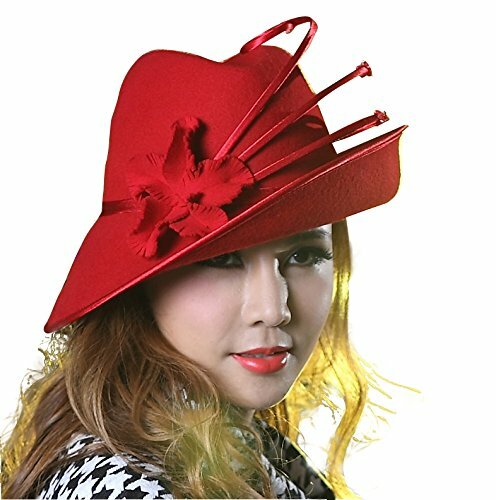 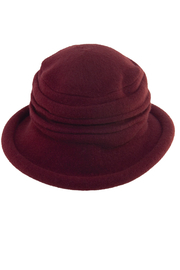 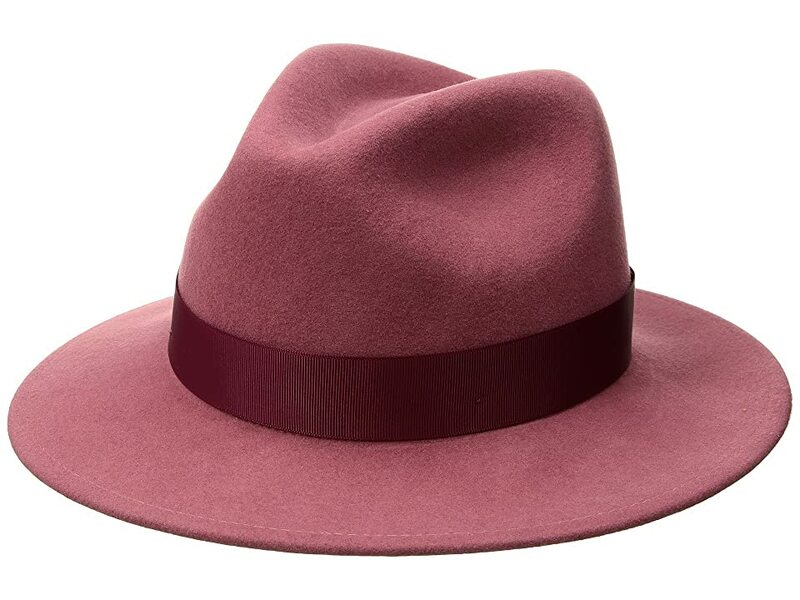 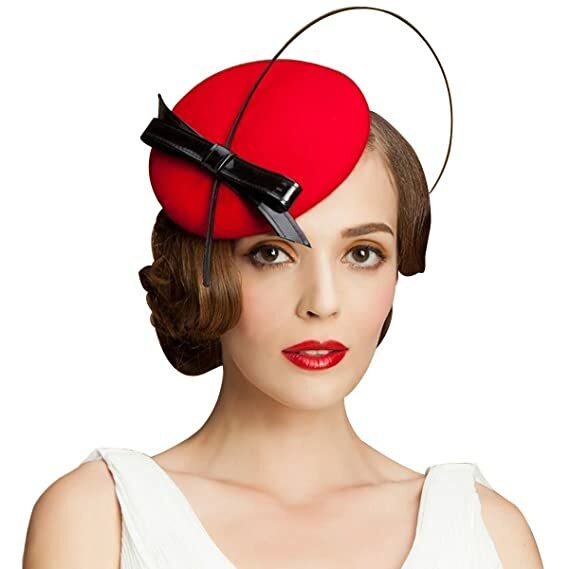 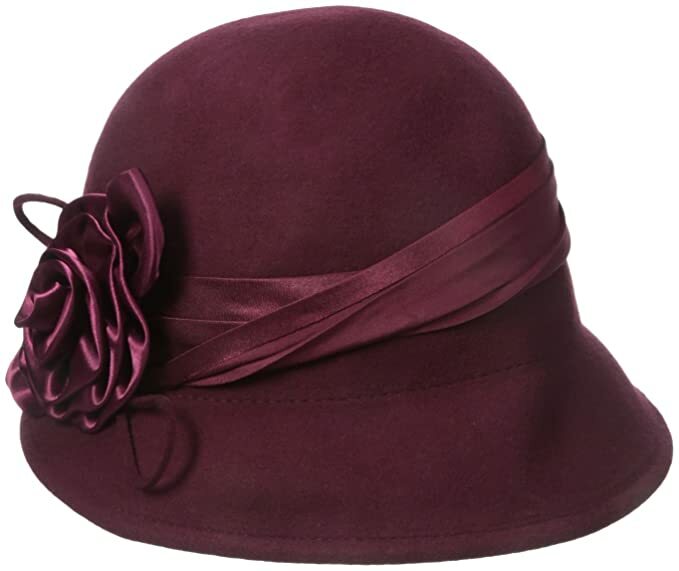 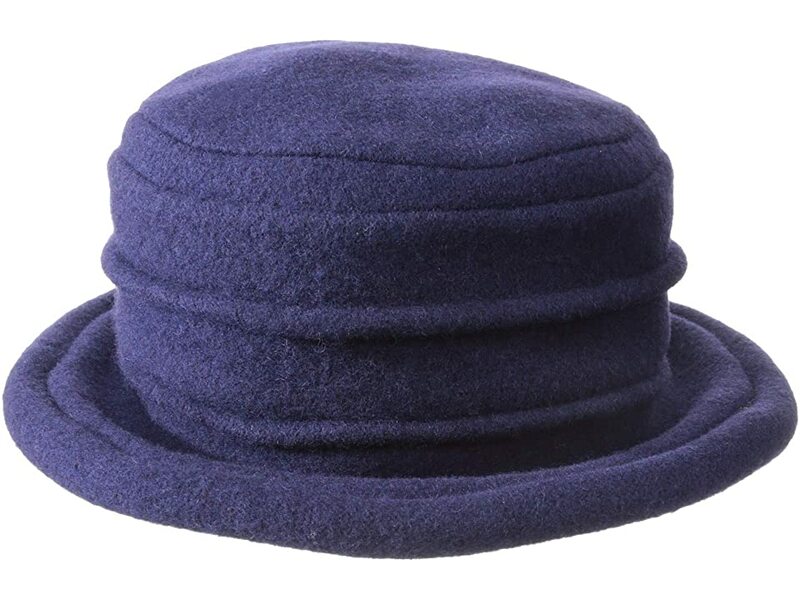 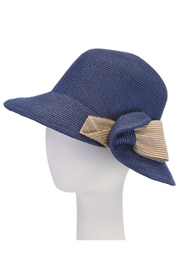 Wide brim sun hats, winter felt cloche hats, knit berets and small fascinator hats and every style in between. 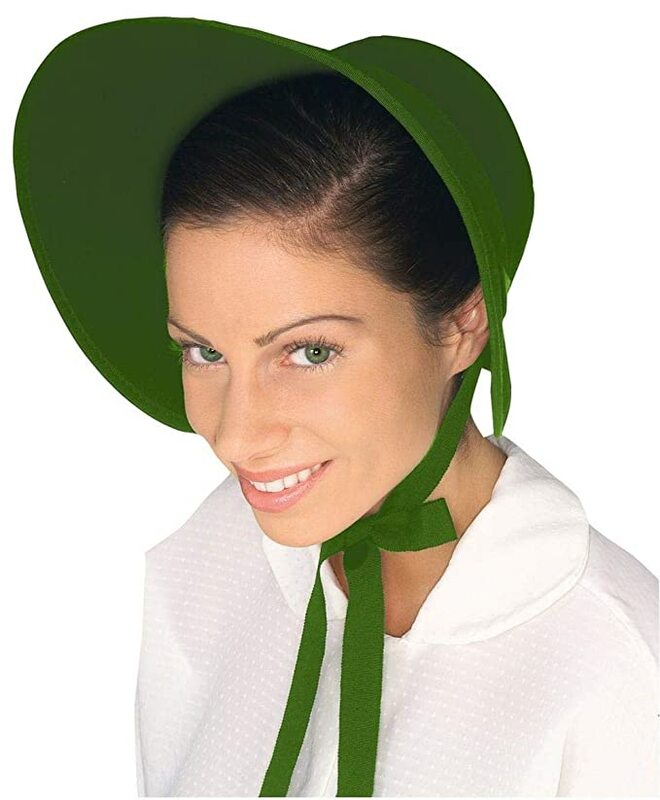 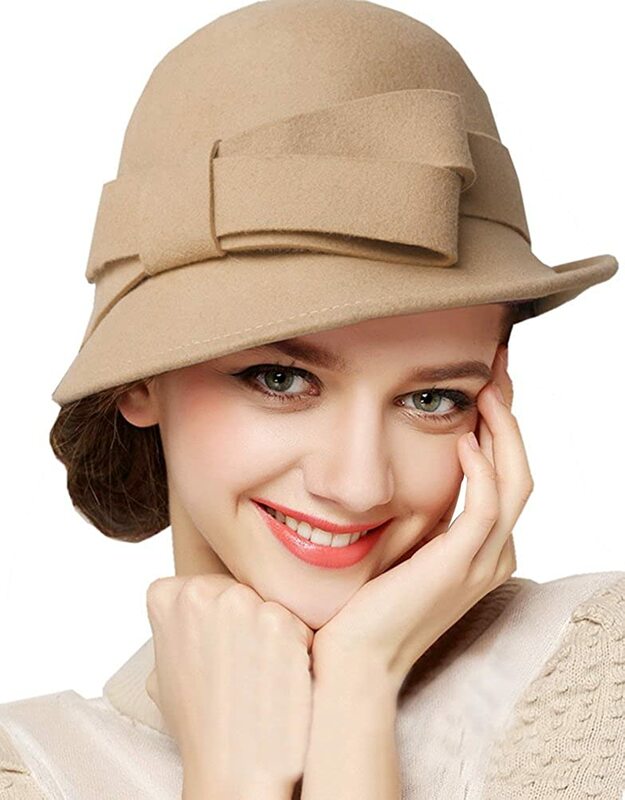 Just wearing a women’s vintage hat, or almost any new hat, brings you back in time when hats were part of every woman’s daily wear. 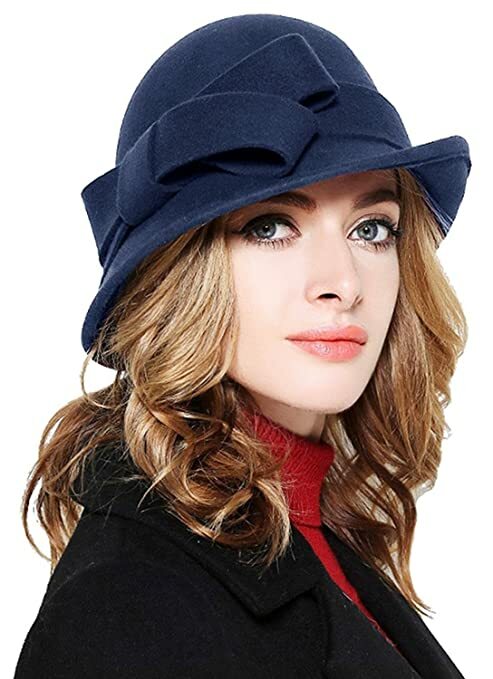 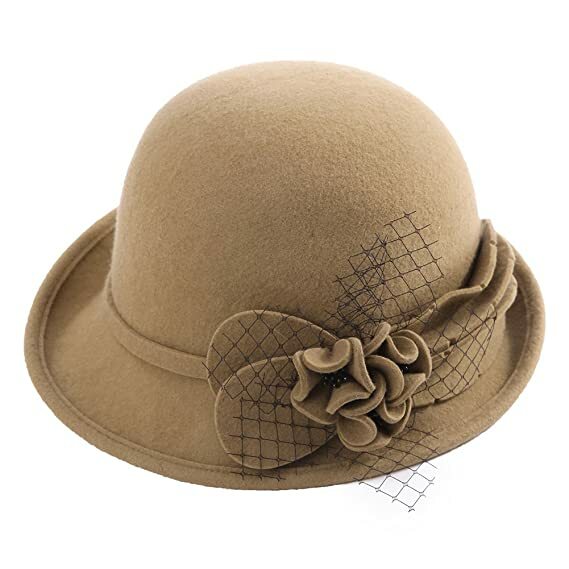 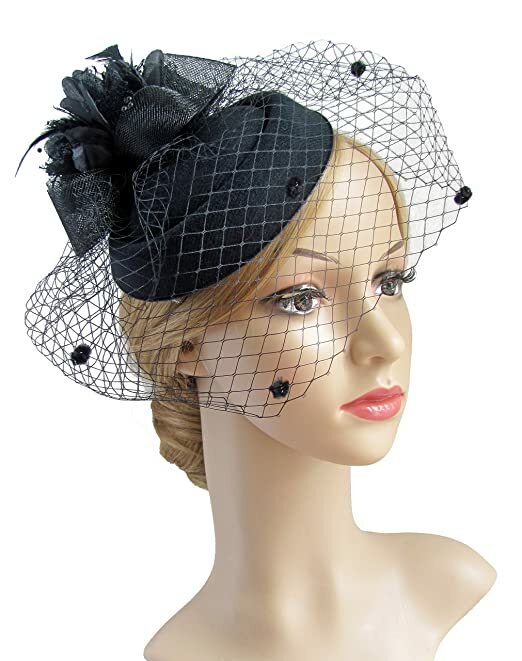 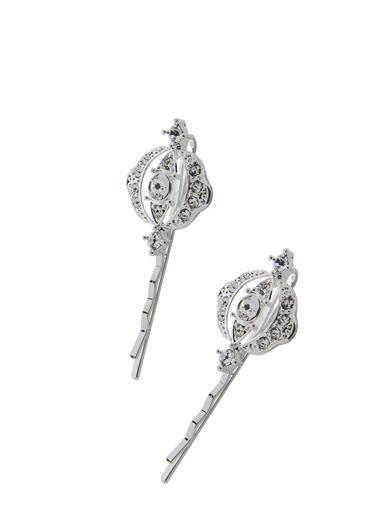 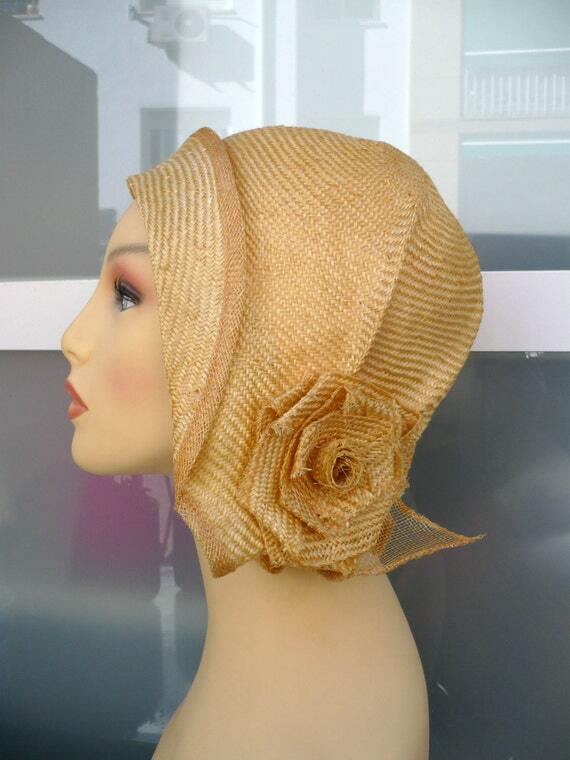 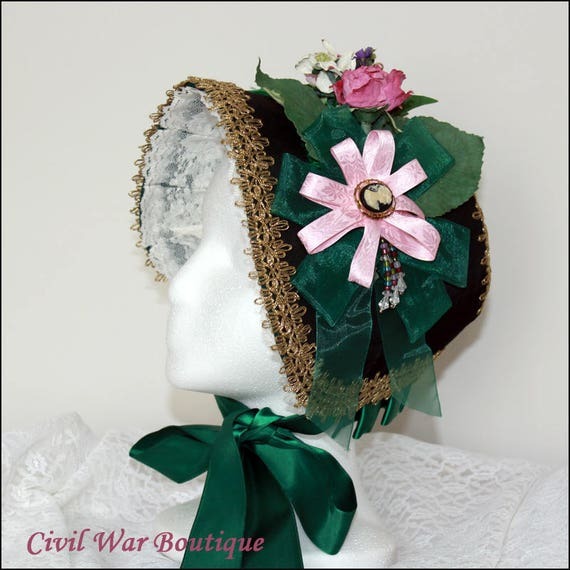 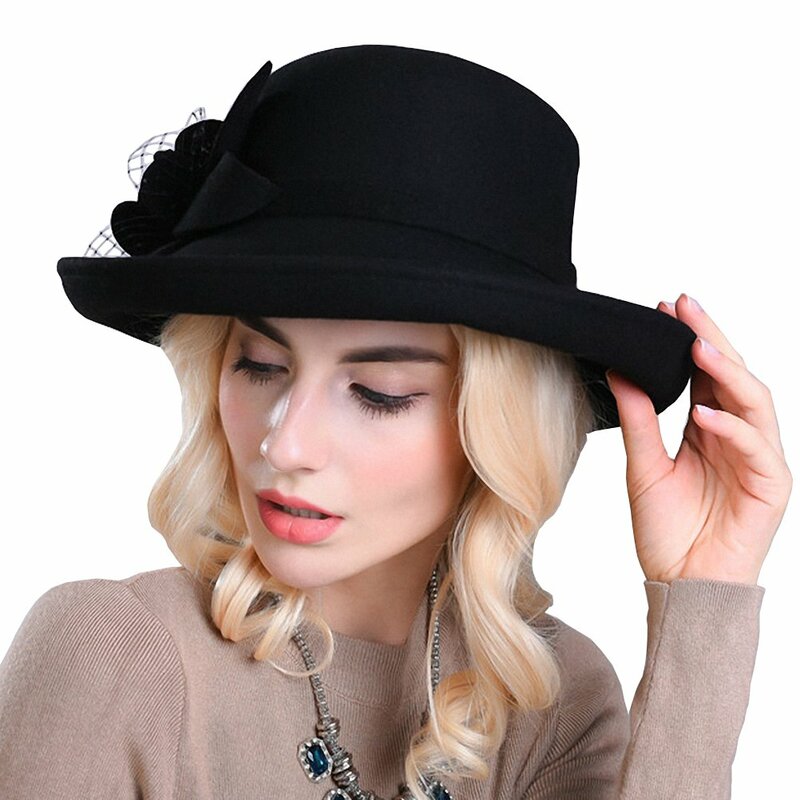 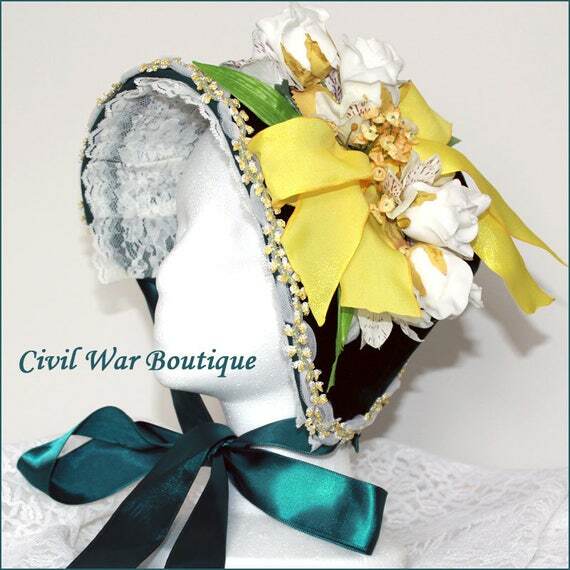 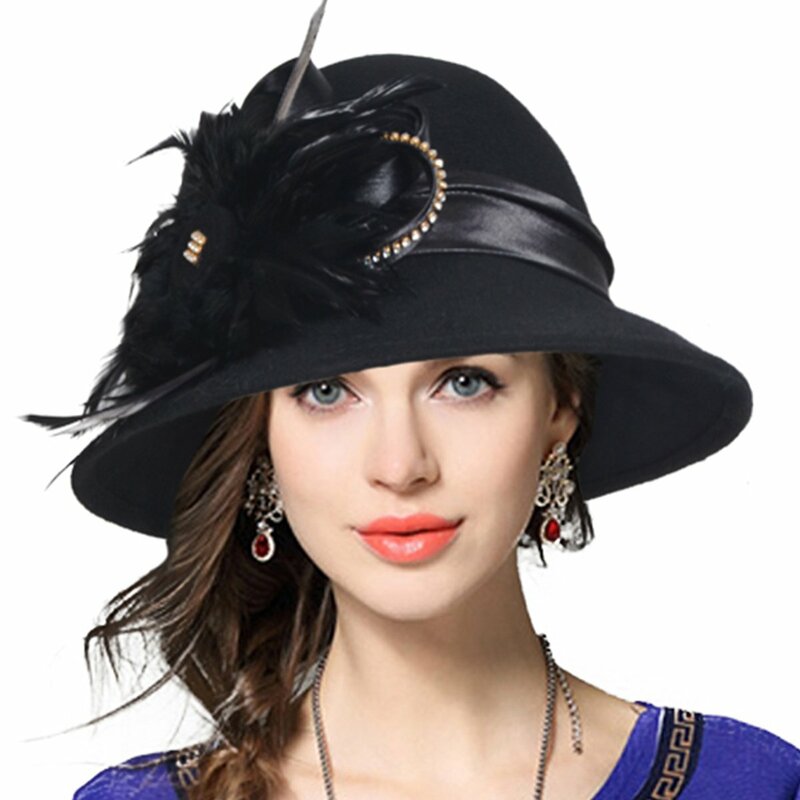 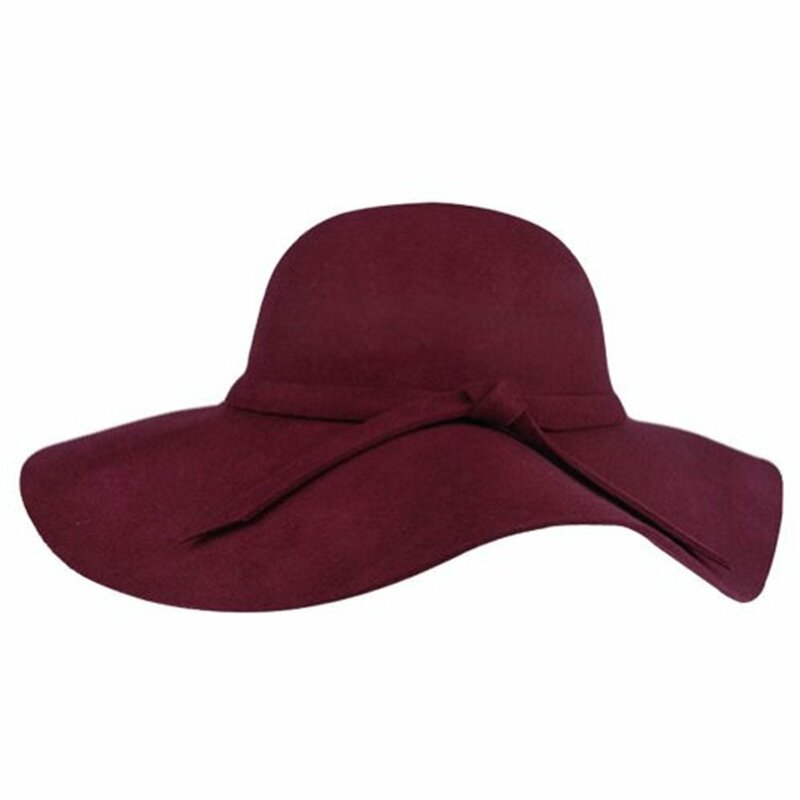 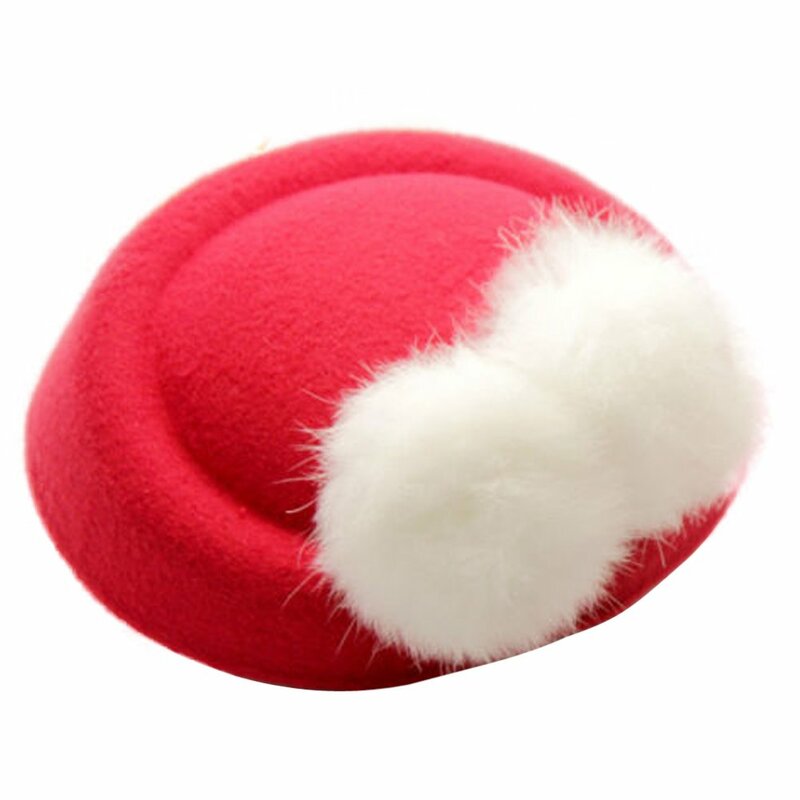 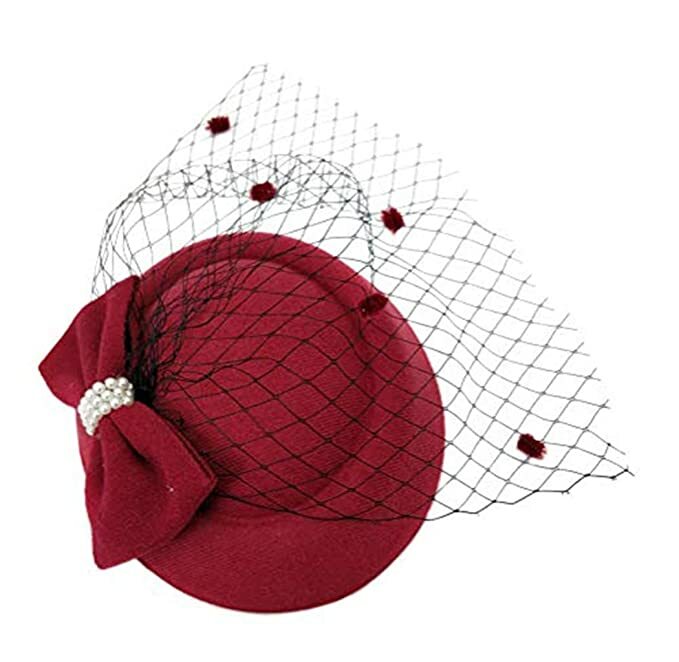 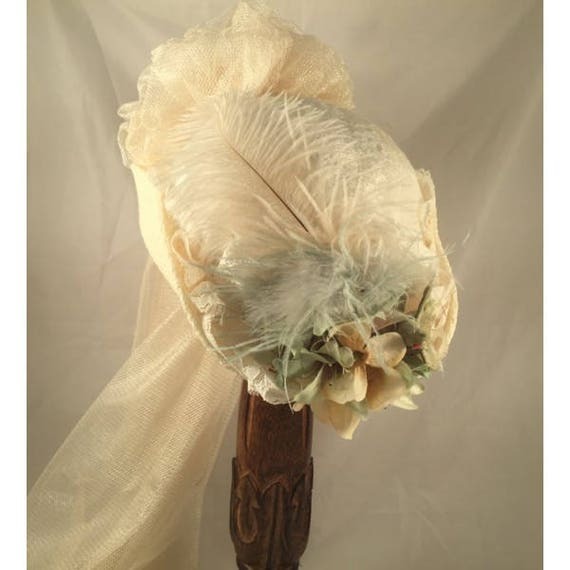 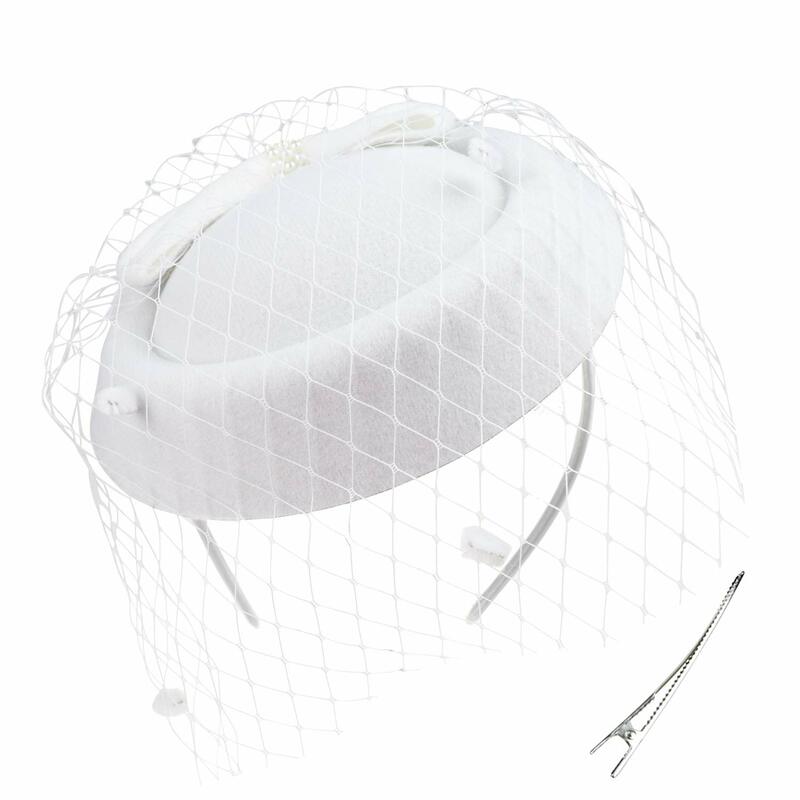 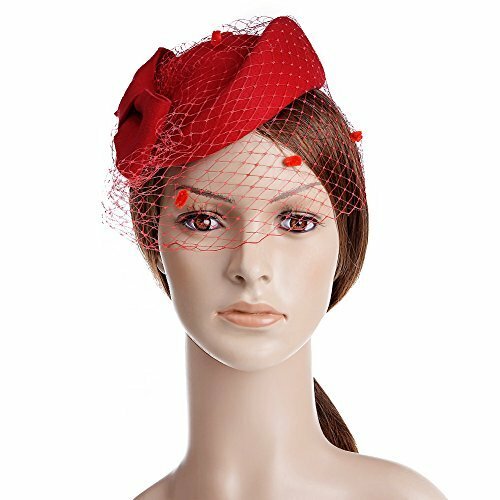 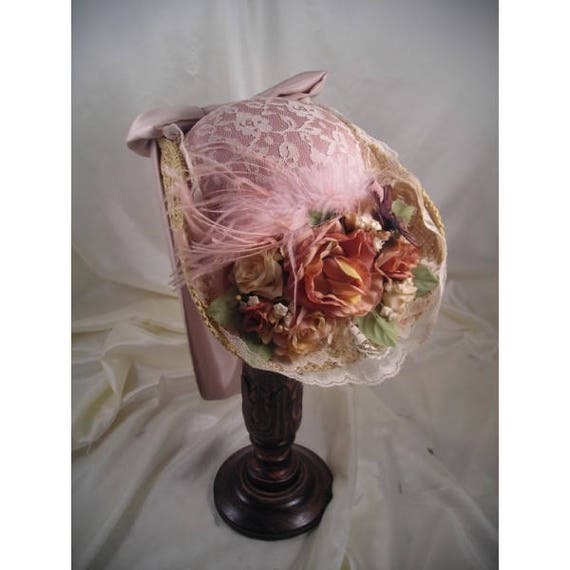 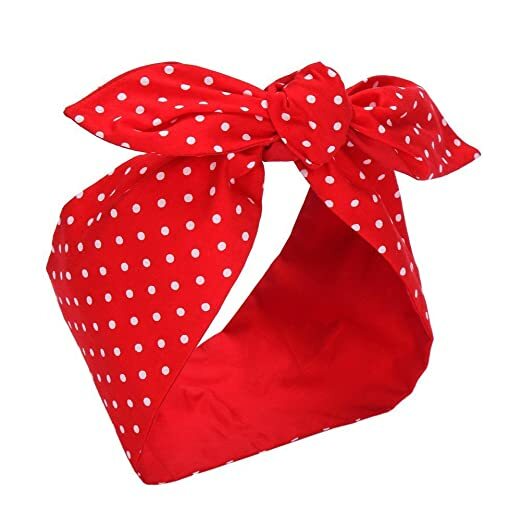 Vintage ladies hats offer so much personality and old fashioned charm to your genuine vintage or vintage inspired fashion. 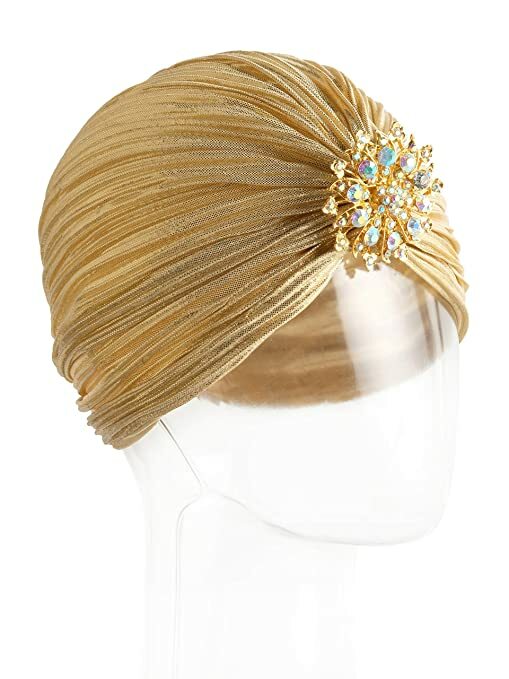 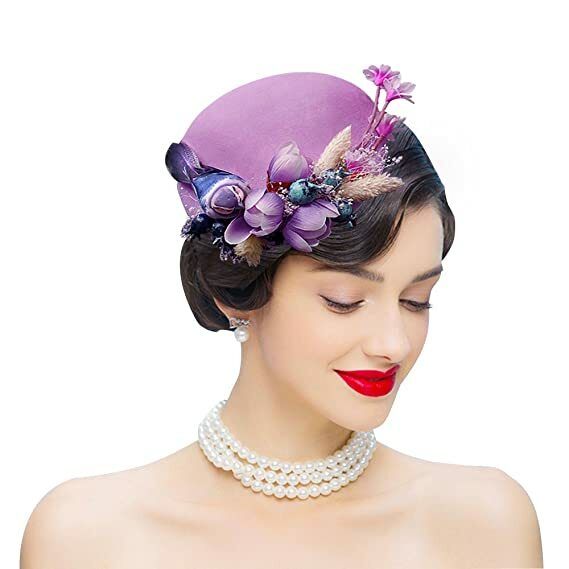 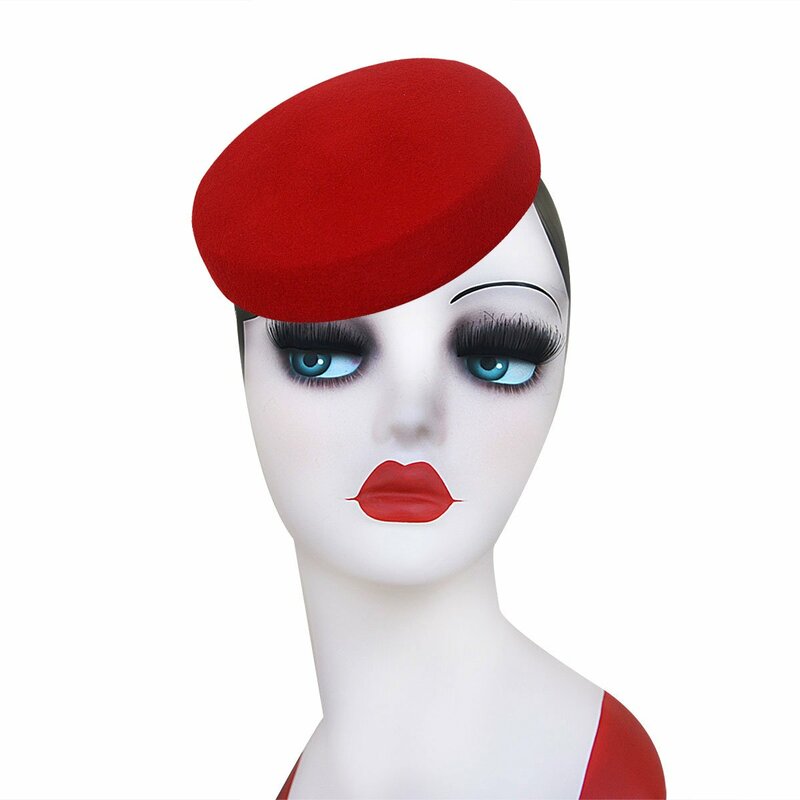 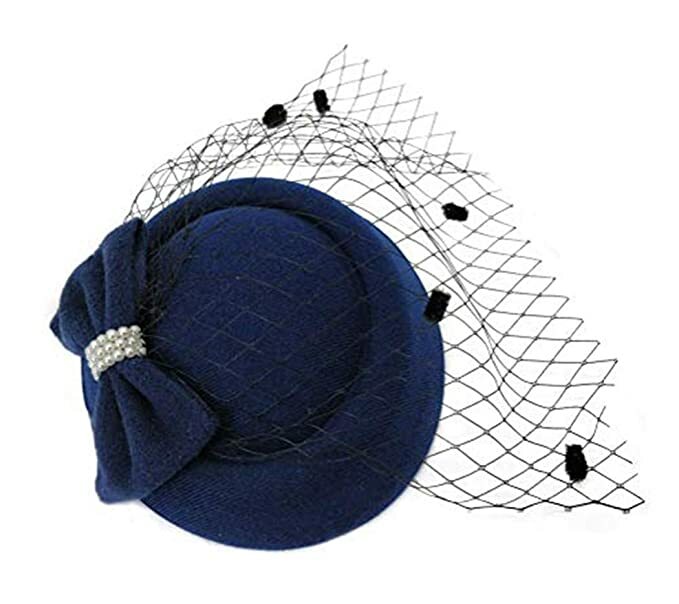 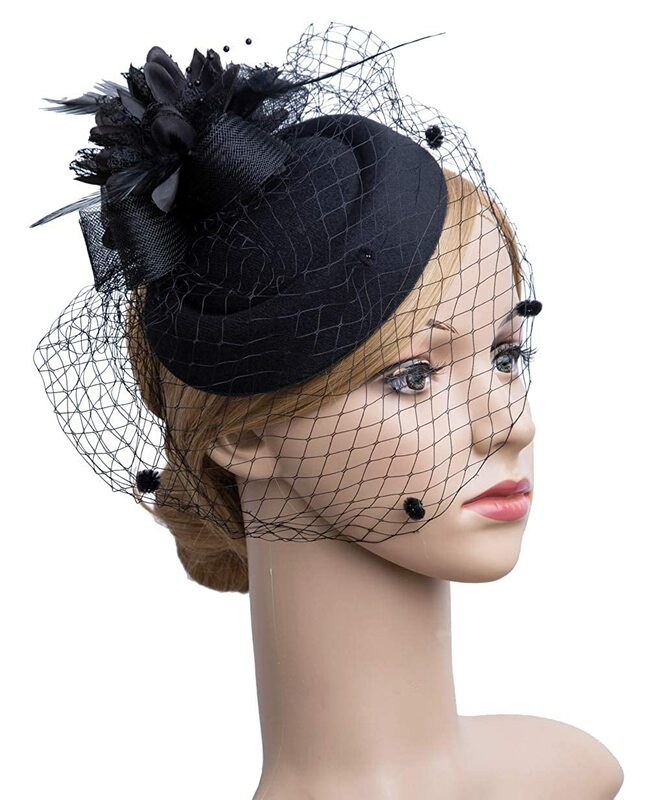 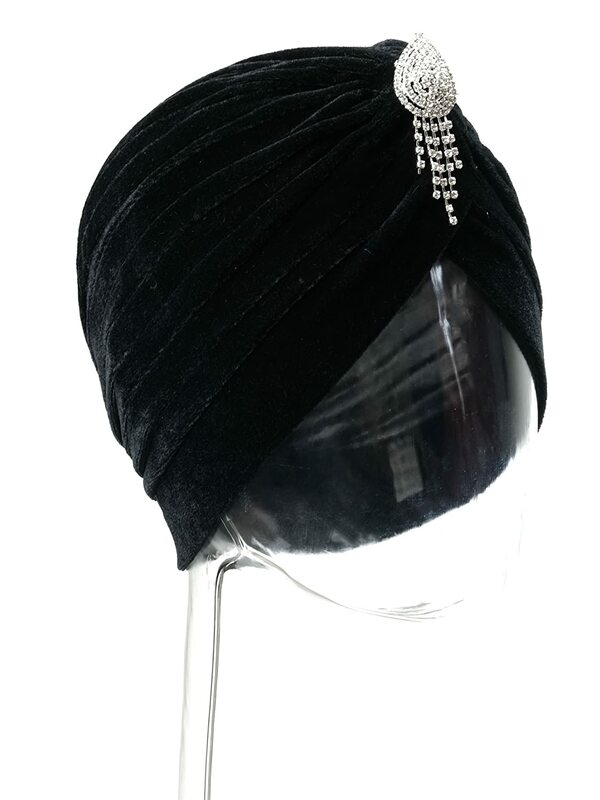 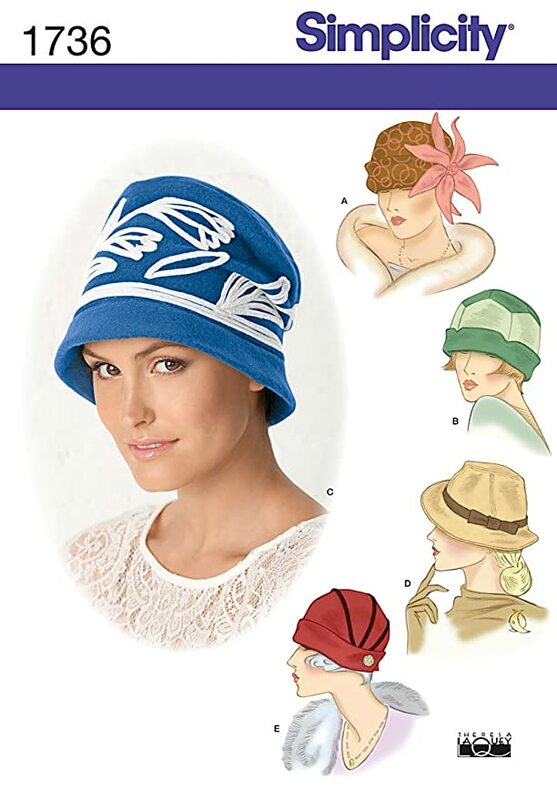 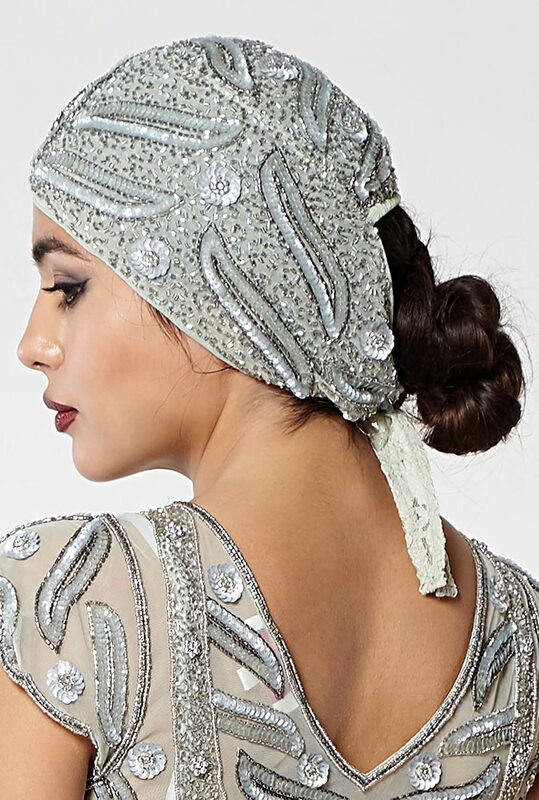 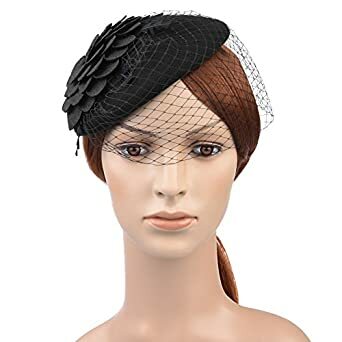 Choose a small hat like a 50s fascinator hat for just a touch of class, or cover up a bad hair day with a 1920s -1930s style cloche hat, a 40s fedora or turban hat, or a 50s-60s pillbox hat. 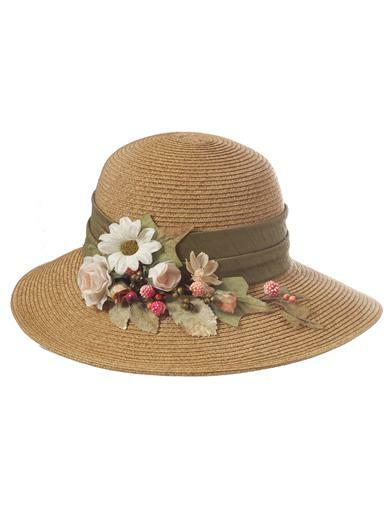 Retro hats that floppy sun hats are back on trend with boho and hippie 70s fashion. 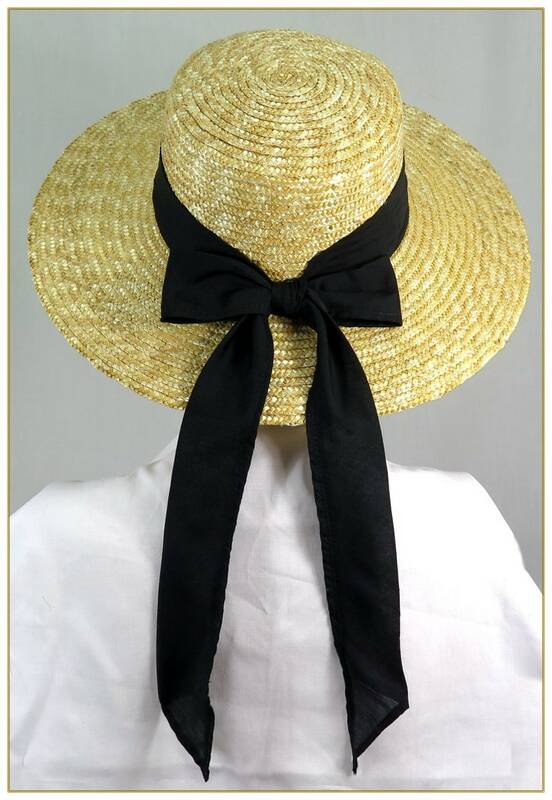 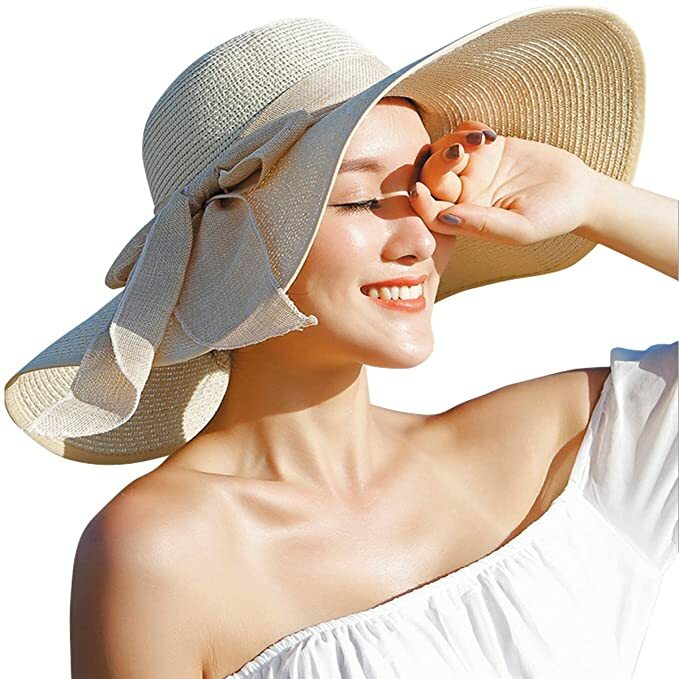 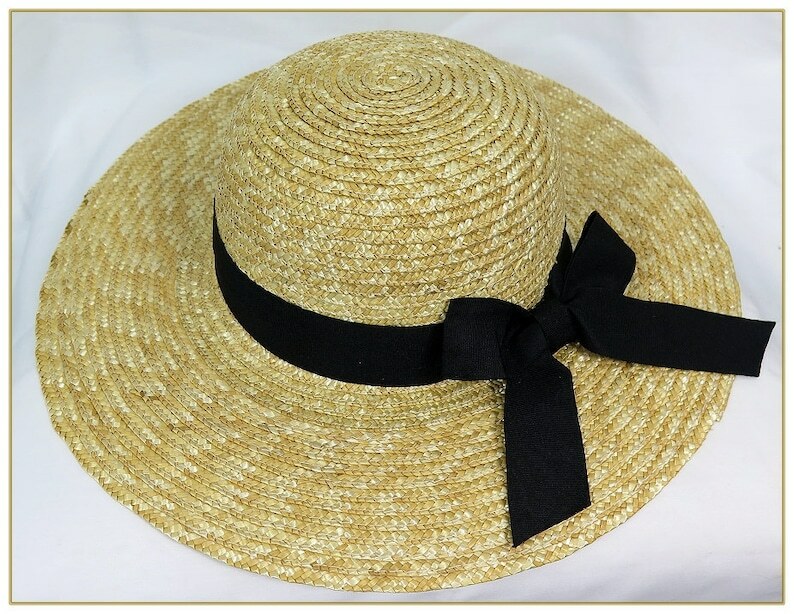 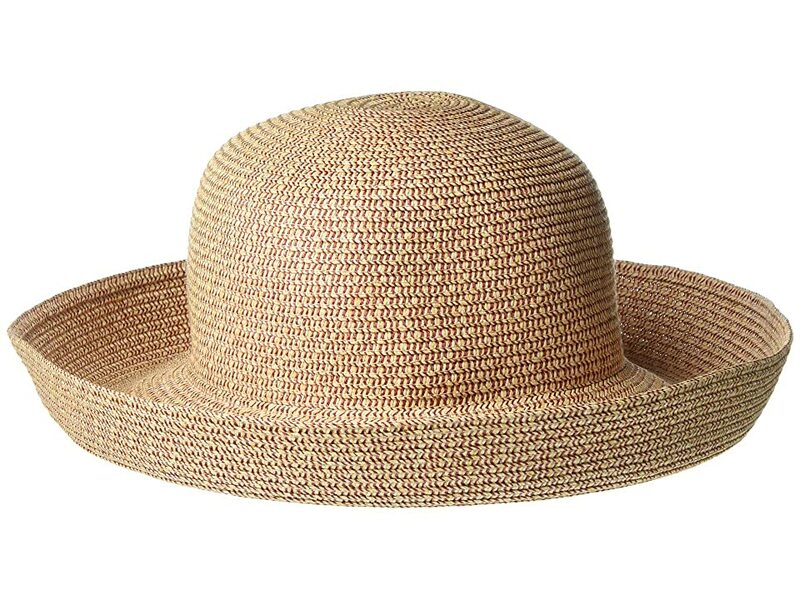 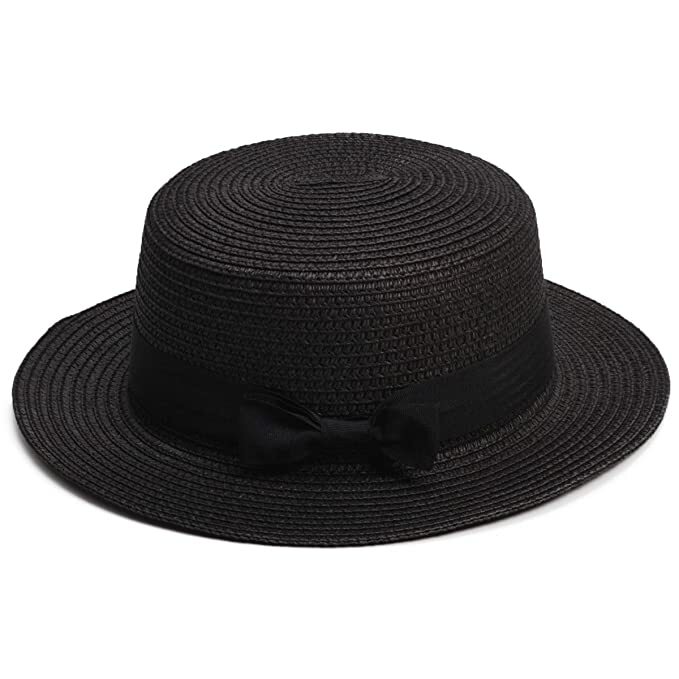 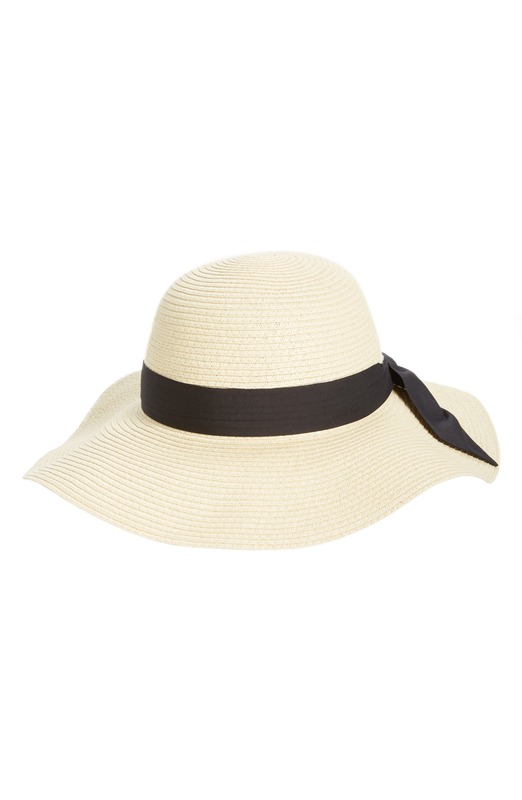 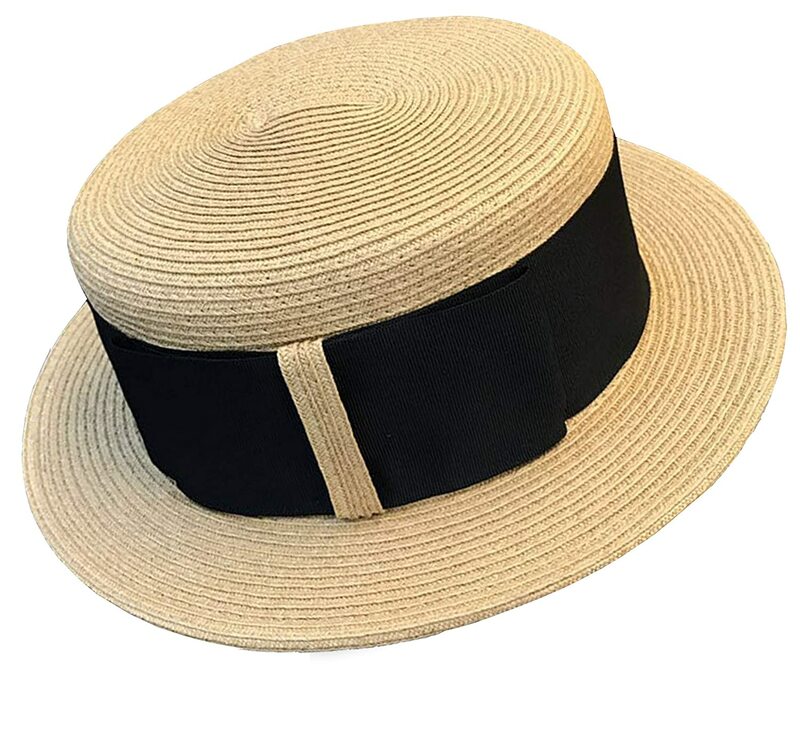 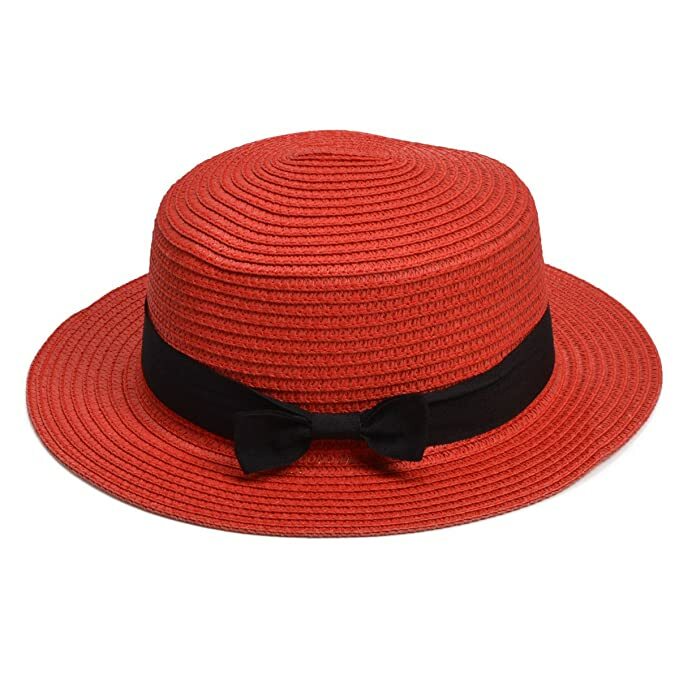 For summer, a vintage straw hat is nice and light and looks equally great on the beach or at a tea party. 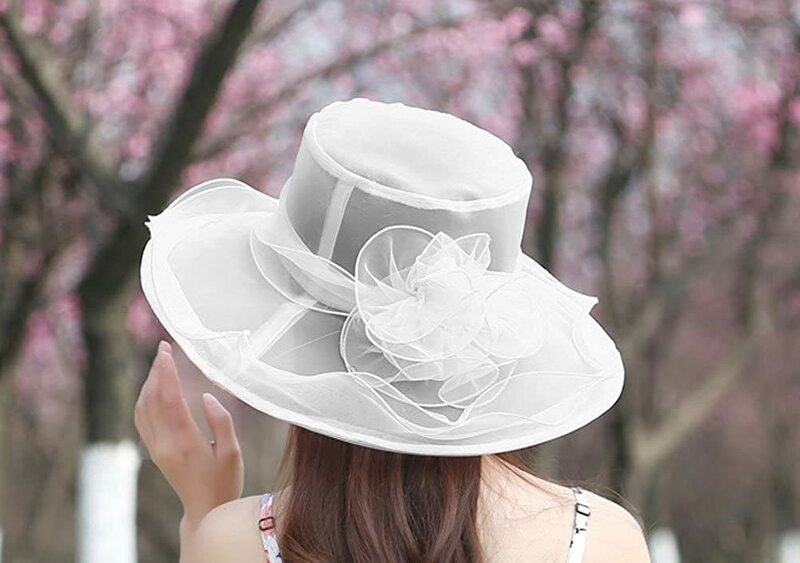 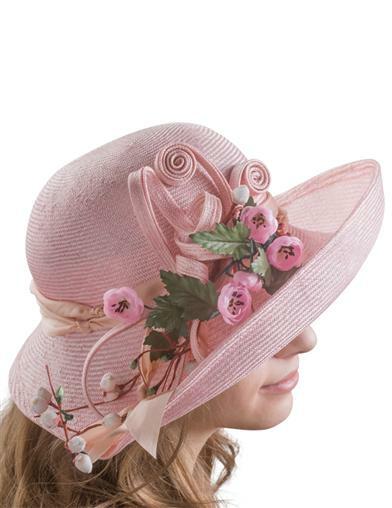 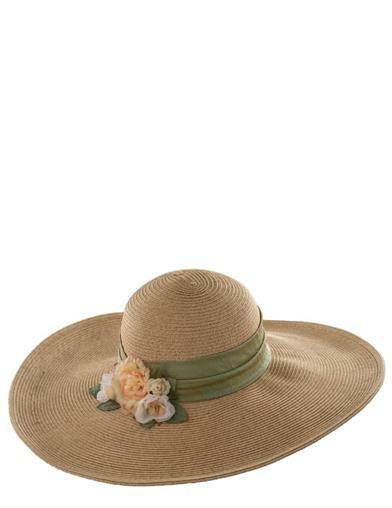 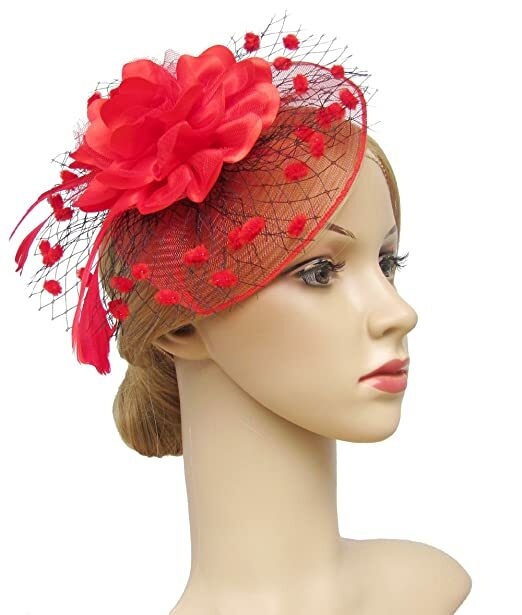 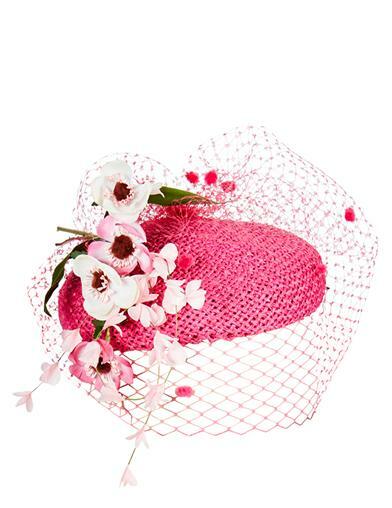 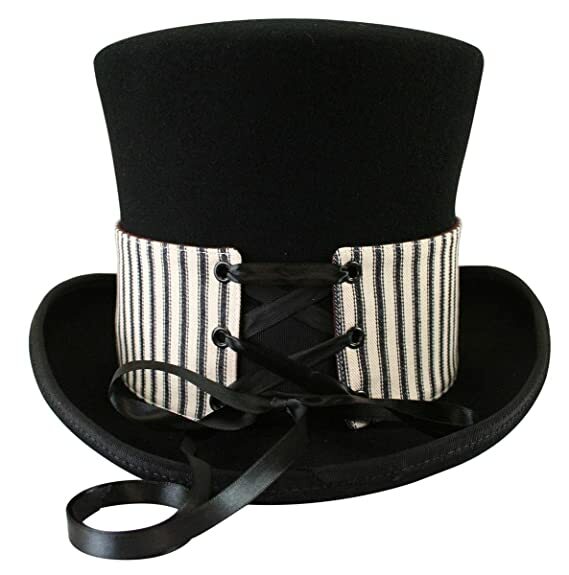 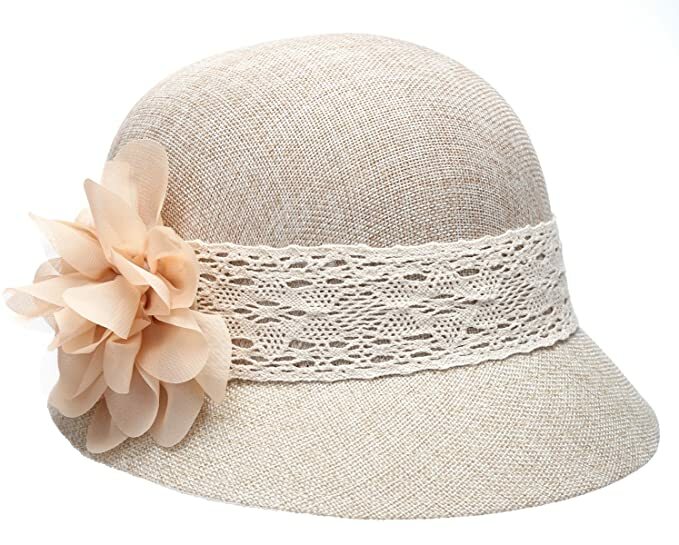 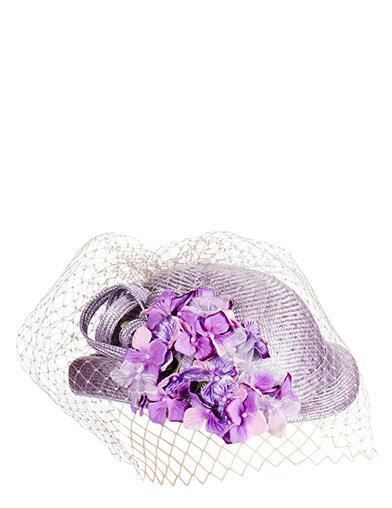 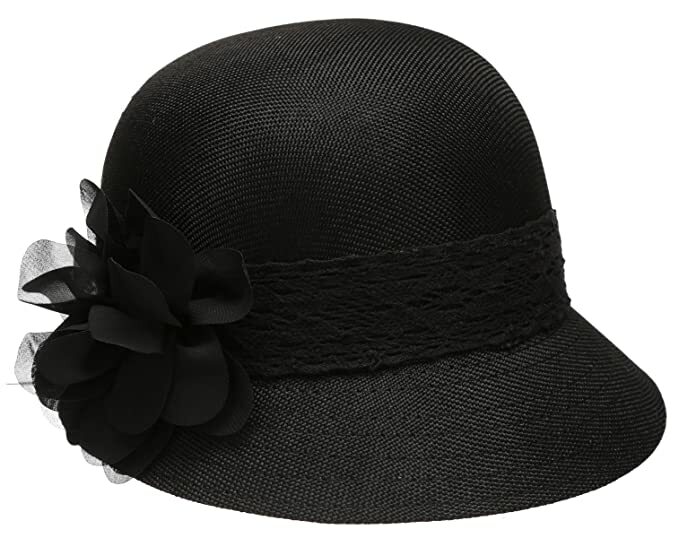 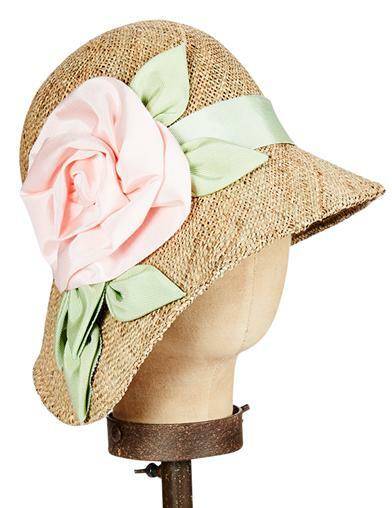 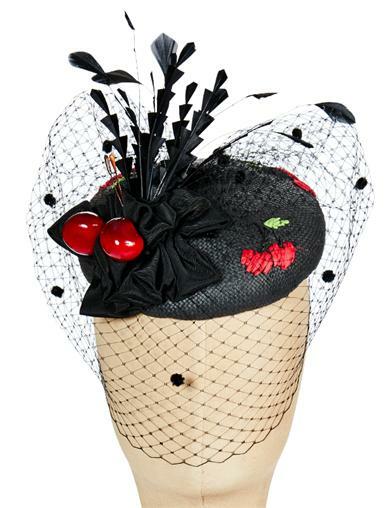 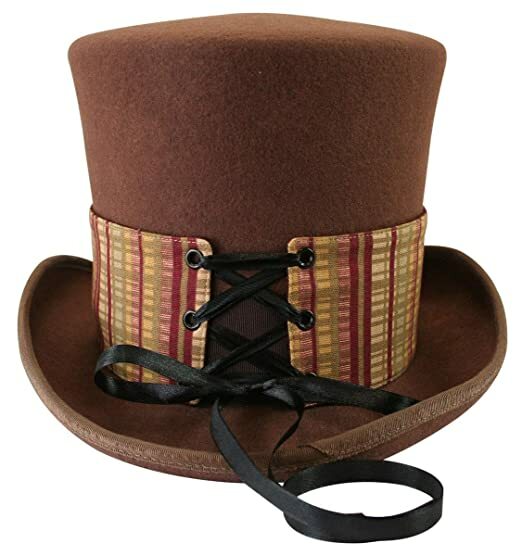 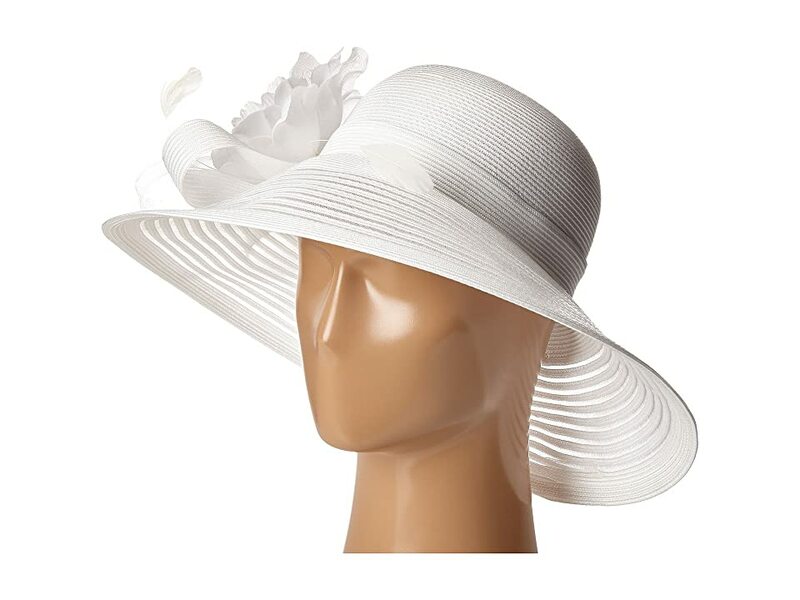 Wear a wide brim Kentucky Derby hat piled high with flowers and bows while sipping mint juleps and watching the race. 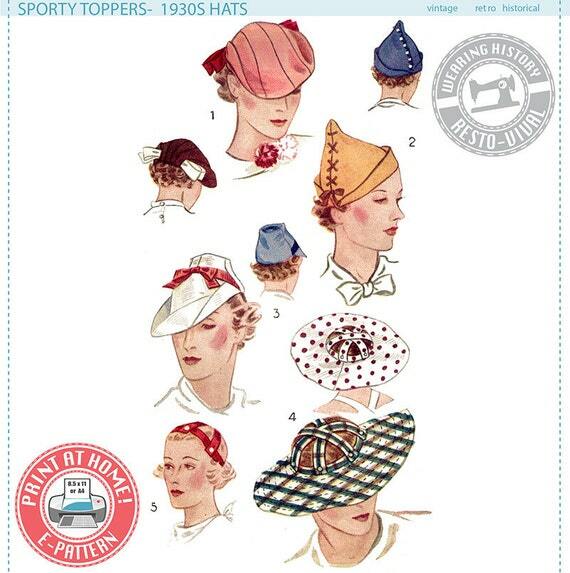 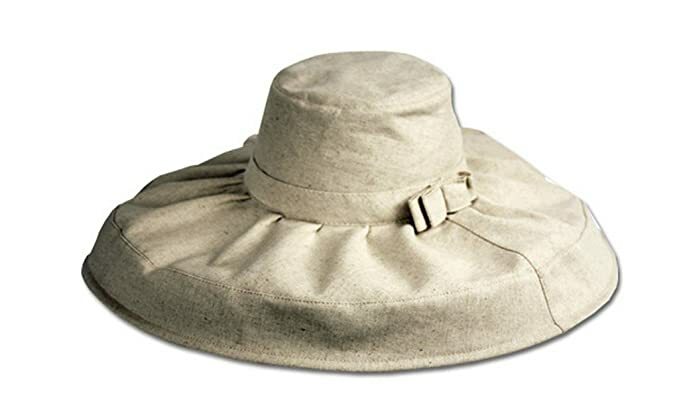 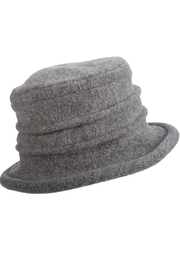 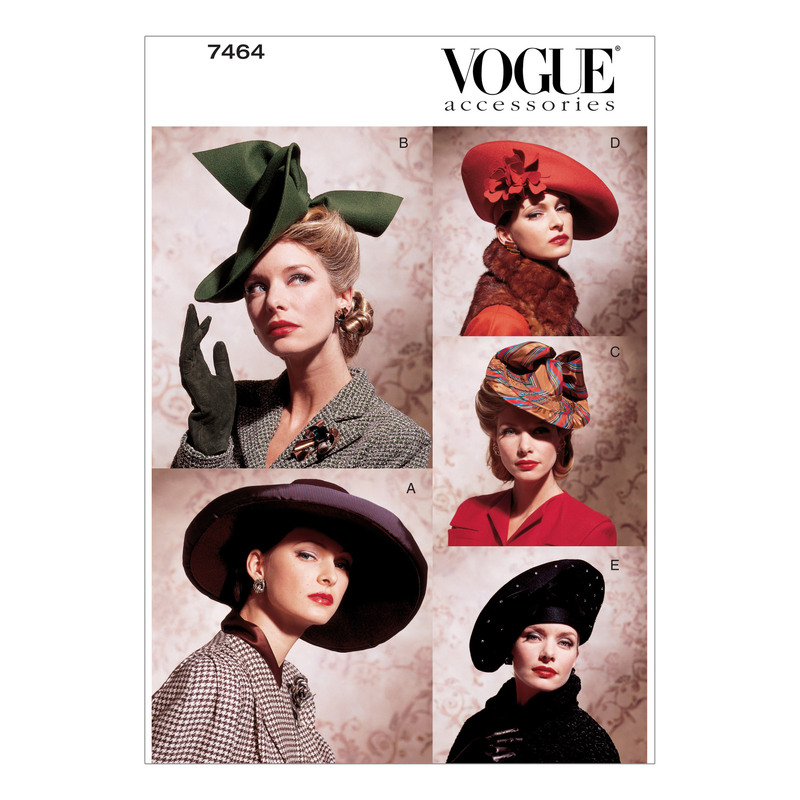 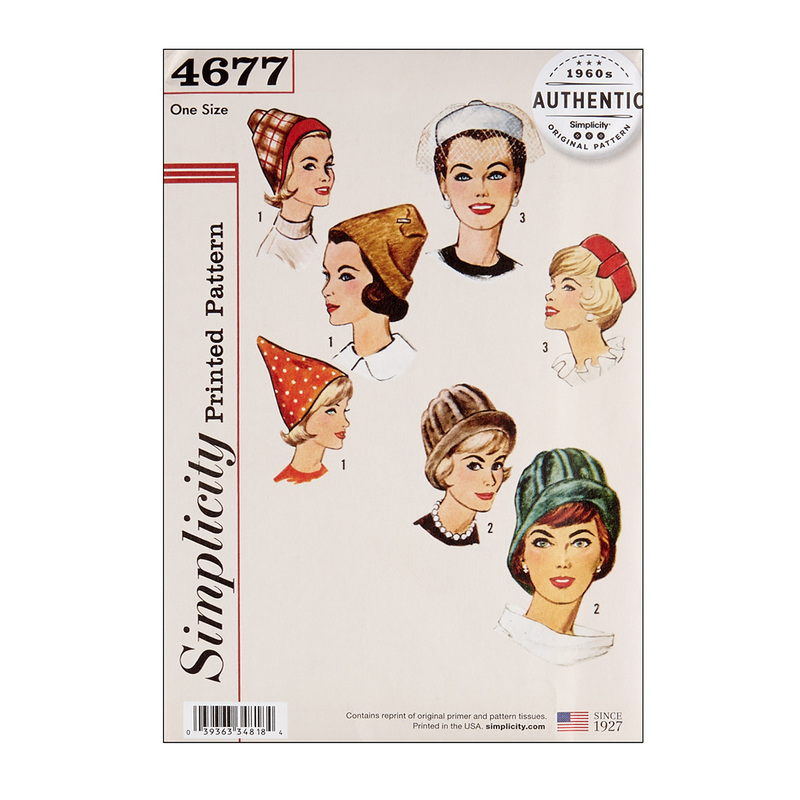 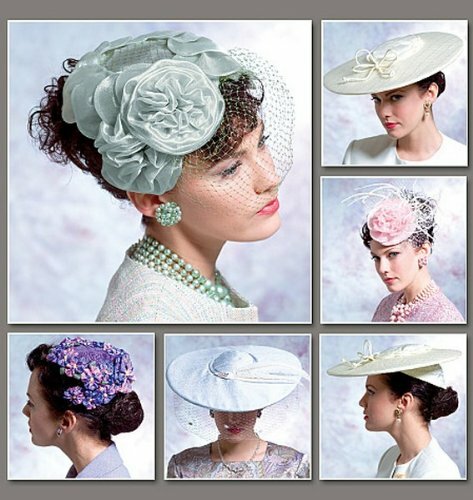 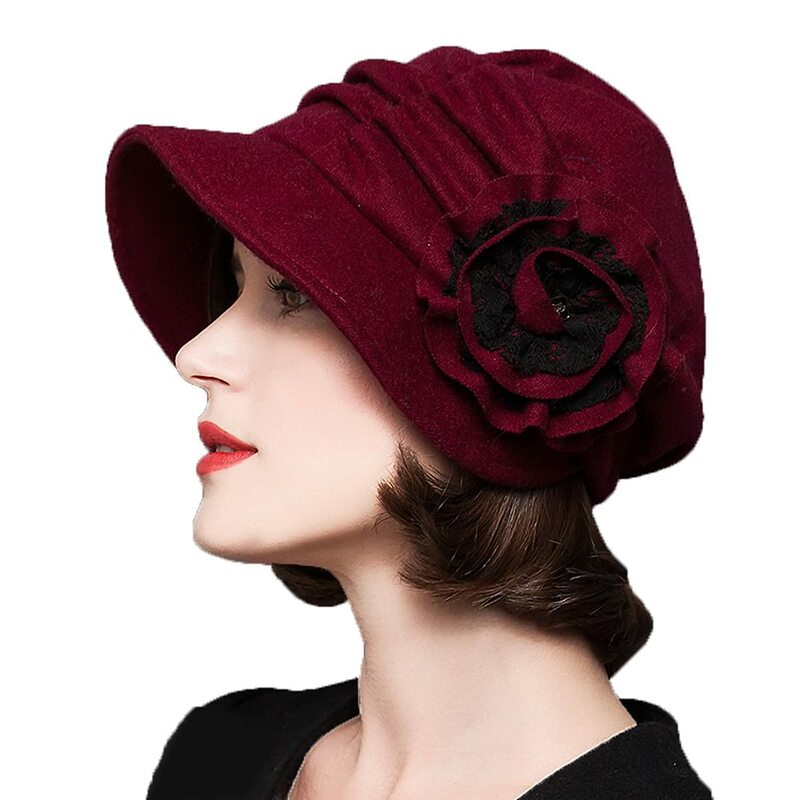 Shop these old fashioned hats, all brand new, with timeless looks spanning the 1900s to 1960s. 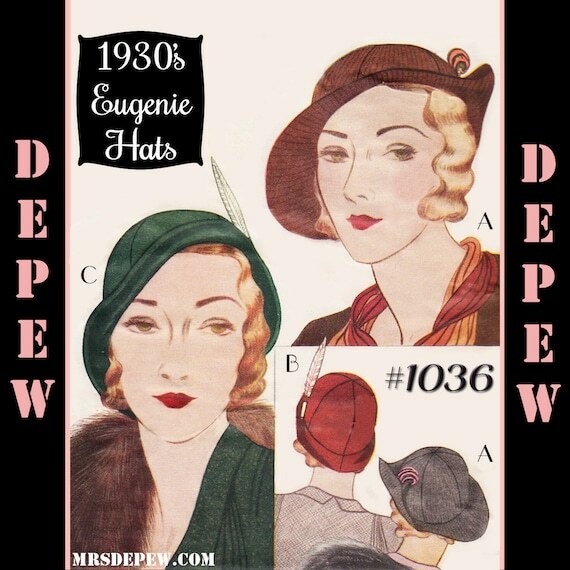 Learn more about women’s vintage hats by decade: 1910s hats, 1920s hats, 1940s hats, 1950s hats (coming soon.) 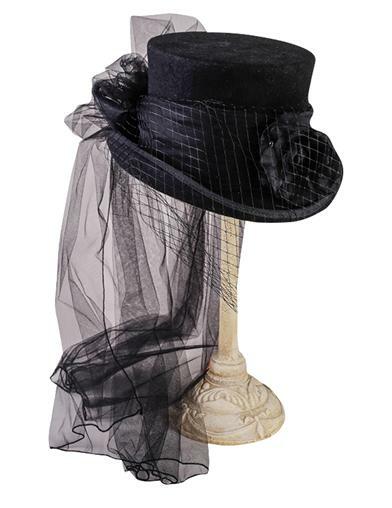 Add an Old Fashioned dress (pre-1920s) or vintage style dress (1920-1970s) and gloves for a complete vintage outfit.